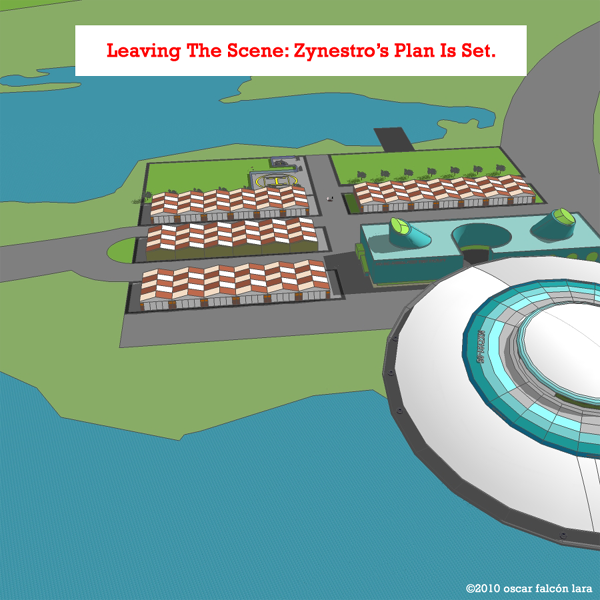 Zynestro's long and tedious plan has been leading up to this moment. Now he'll have time for other nefarious works in his corporate empire, knowing Agent Baby Diapers will always be there now that he has 'The Document', hopefully one step behind. ...we're not counting on it.